PomRescue.com inc » Why adopt a Pom from a rescue? This is an email posted on a rescue Yahoo group that I am on. I am very glad she asked the question as it made me think that a lot of people do not really know what goes on in dog rescue. I wanted to share this information in the hopes that it will help explain what is involved. B- I remember thinking the same thing back before I began rescuing. Why would you pay a rescue more than an Animal shelter or a bought dog? So I totally get your question and applaud you for asking. What happens is that every time a rescue takes in an animal, we are basically gambling. Will this dog need a $400. dental? A $2,000 knee surgery? $250-650. heart worm treatment?At the very least, we have $15-85. pull fee from a shelter. Then if not spayed/neutered, that is something we have to do. All shots need to be given. Heart worm tests. Flea and tick treatment. De worming. Leashes, collars and tags. Medicated shampoo. Mange dips. Belly bands/pads for the boys that are marking. Dog food. Vitamin supplements. Our washer has worn out twice in the last three years from all the dog laundry we do. In most cases for us this past year, our rescues came bringing in kennel cough to our pack. Not only did we have to medicate the dog for weeks, but I went to the doctor three times with Bordatella. None of this is free. The money has to come from some where. In many cases it comes from the rescuers pockets. If they run a non profit then they may take donations, but in this economy, we cannot count on it. The adoption fees that are charged help pay some of these costs. In PomRescue.com we usually have about 400. (averaged) in each dogs expenses. And we ask between 100-175. for the younger dogs. (that puts us in the red about 100-200. on each adoption) With the seniors, we are just happy with any donation. On our last 2 adoptions we have worked it out so the donation fees can be given over the next few months. Meanwhile we are still feeding and medicating a houseful of senior and un adoptable Poms that were dumped and are un adoptable through no fault of their own. There are so many more costs that I don’t have the time to mention, but I think you get the idea. Non profit really does mean Non profit in our case. 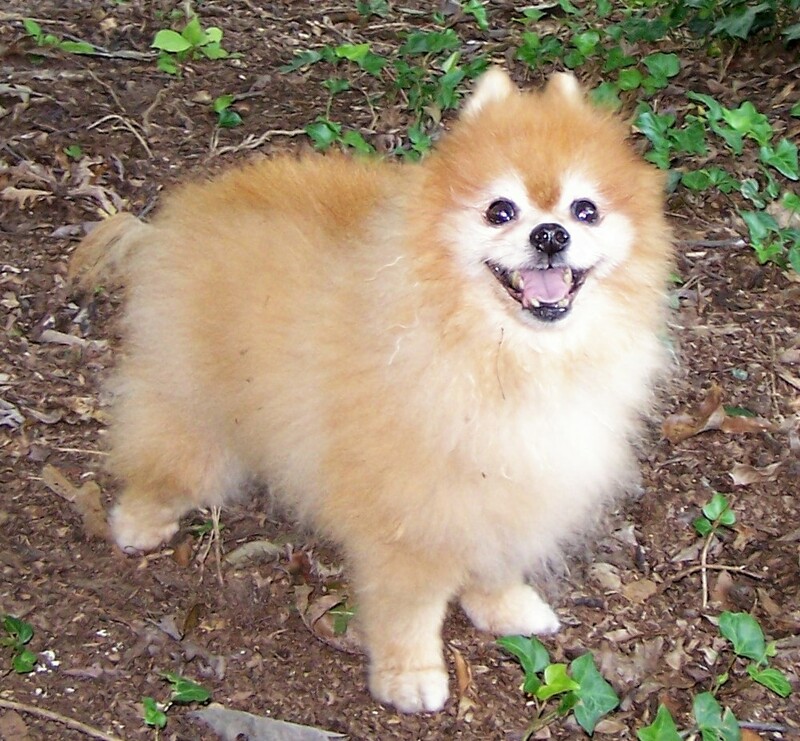 If you want to gamble, go to PetHarbor.com do a search for Pomeranian, and pull straight from a shelter. And just remember, returning the animal to the shelter is not an option. Many shelters put to sleep returned animals as un adoptable. Be prepared though, you just never know what you are going to get. Is the dog a biter? have a heart condition or other serious medical issues? not get along with other dogs? potty in the house? Eat cats?Bark incessantly? Spayed/neutered? Have any vaccines? Walk on a leash? etc. All these questions can be answered by the rescue that has fostered the animal for several weeks. I am NOT saying that no one should adopt from a shelter. I am just explaining why rescues may have higher fees that what one might pay at a shelter. By adopting from a rescue, you open up a space in their rescue for them to pull another out of a shelter. Then the rescue is taking the risk, not the individual. I hope I have been some help. This page was posted on Friday, November 6th, 2009 at 10:50 am. You can follow any responses to this entry through the RSS 2.0 feed. Both comments and pings are currently closed.